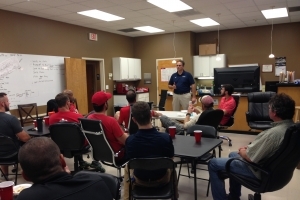 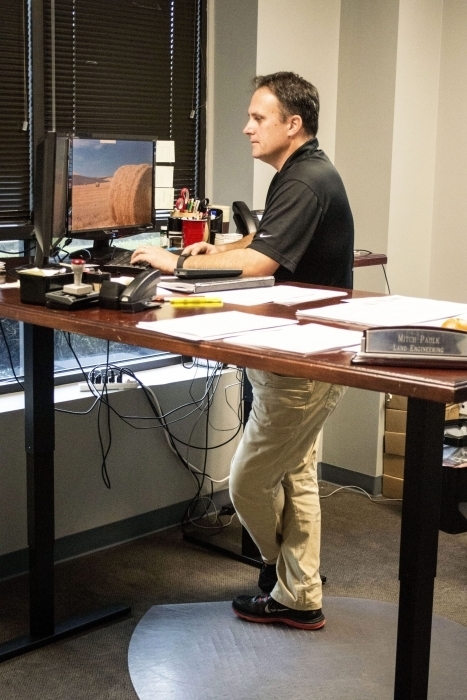 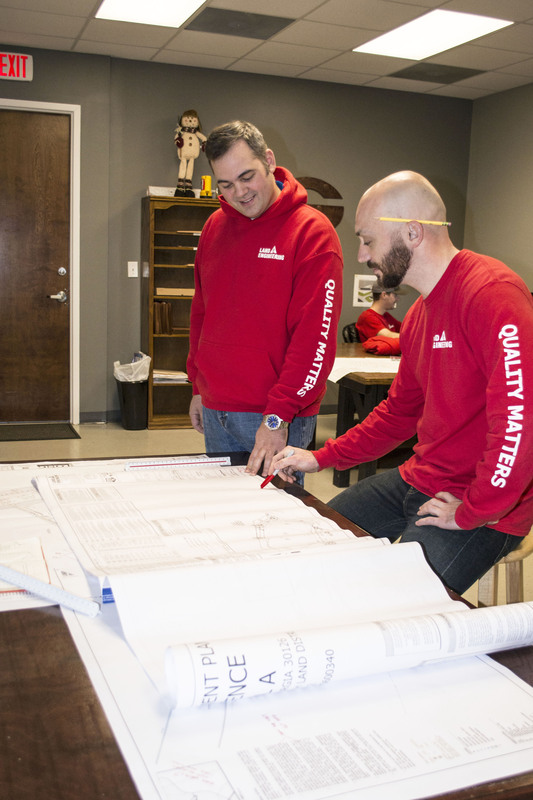 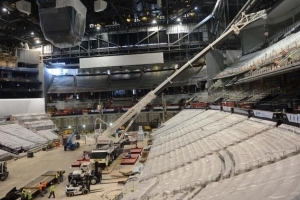 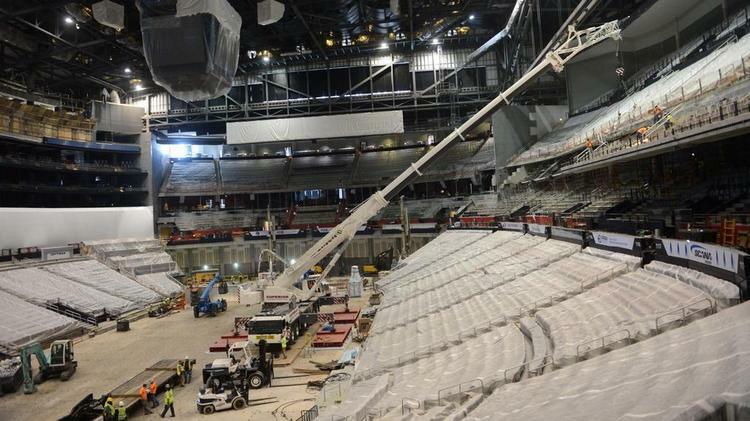 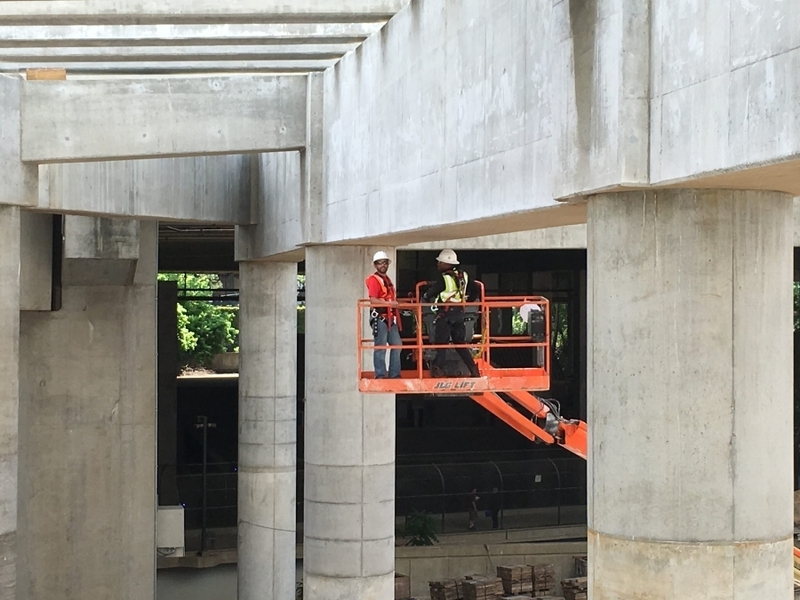 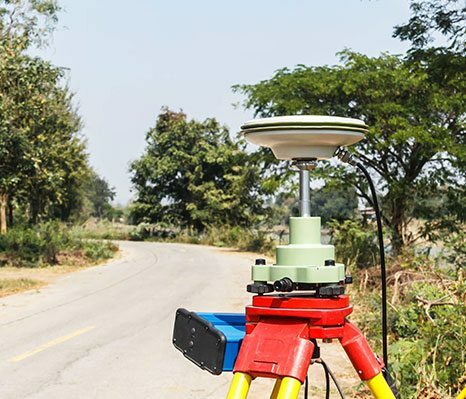 At Land Engineering, we take great pride in being professionals in all the comprehensive aspects of each project while emphasizing an overall service experience that is on time and within budget. 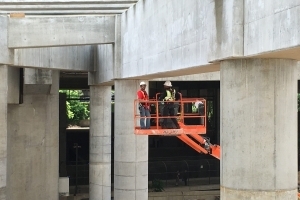 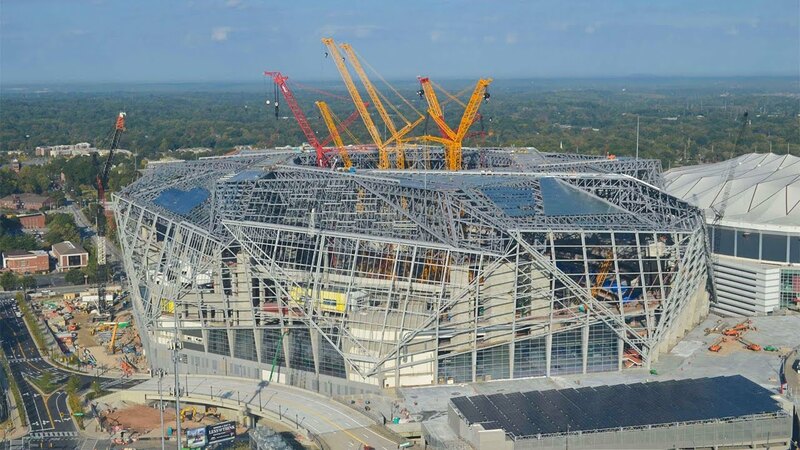 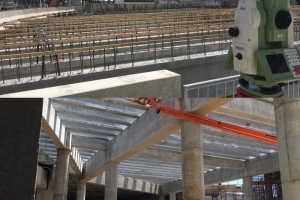 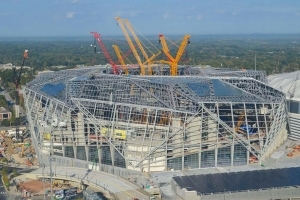 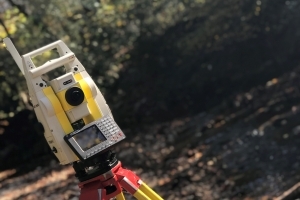 For utility, construction surveying and many more, we maintain an excellent reputation in the engineering, construction and development industries by consistently providing top-notch, innovative and cost-effective services to our clients. 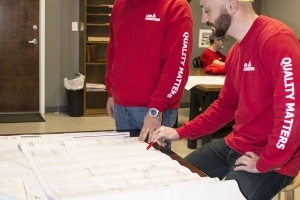 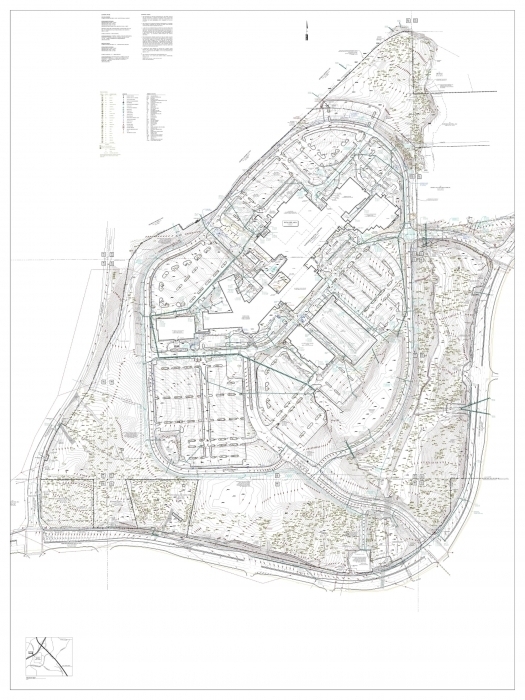 We invite you to view the portfolio below to see how we work along the processes we implement. 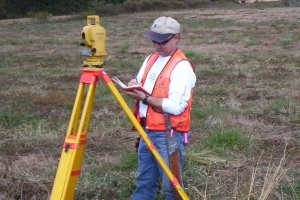 Dan Collins, RLS, Senior Project Manager with Land Engineering (pictured on the left) was recently elected as the 68th president of the Survey and Mapping Society of Georgia. 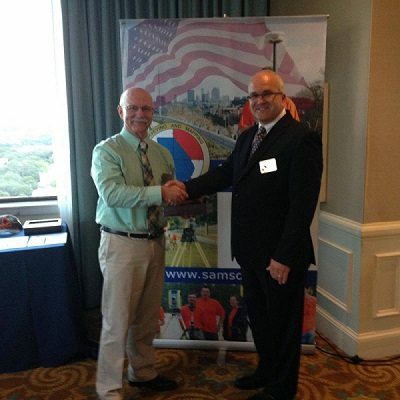 Elected by his peers, Dan will serve a two year term. 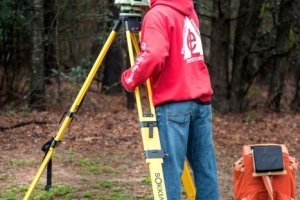 SAMSOG is a professional Society representing more than 400 Land surveyors, land surveyors in training, along with equipment and software suppliers. 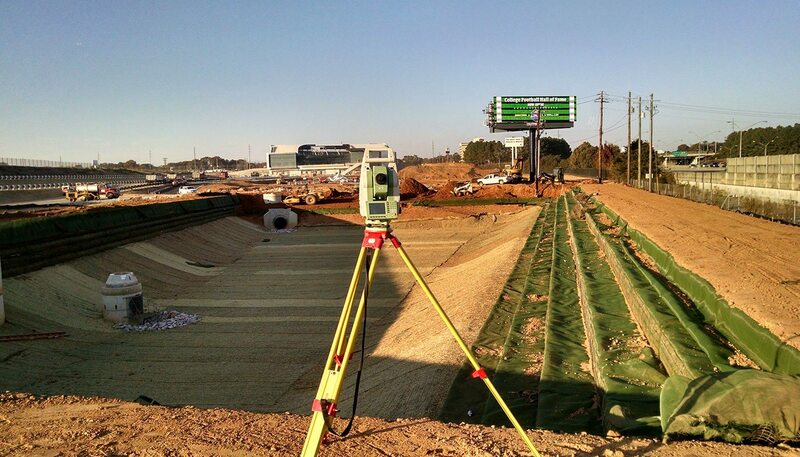 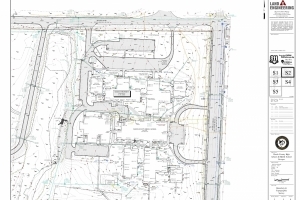 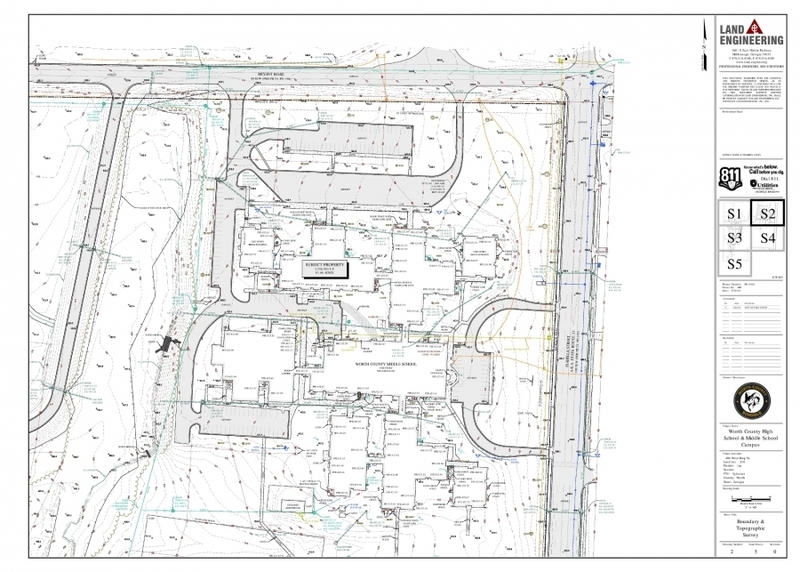 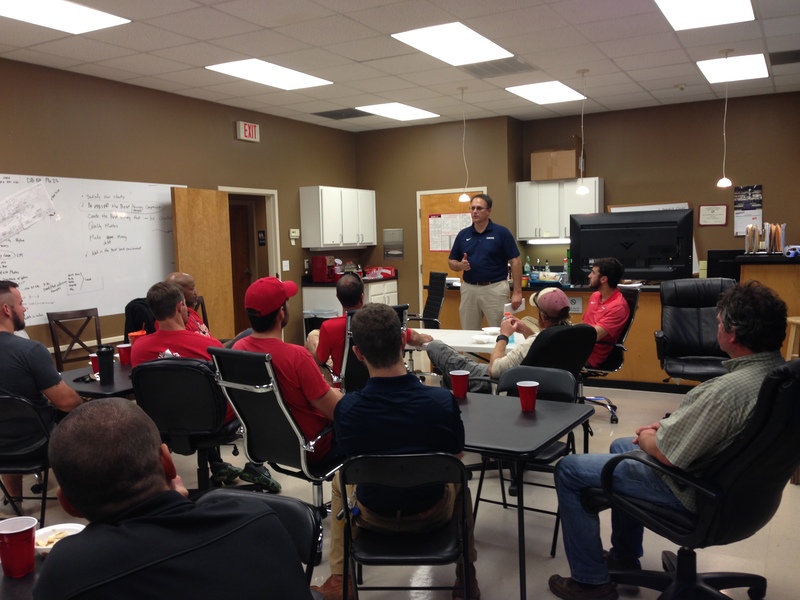 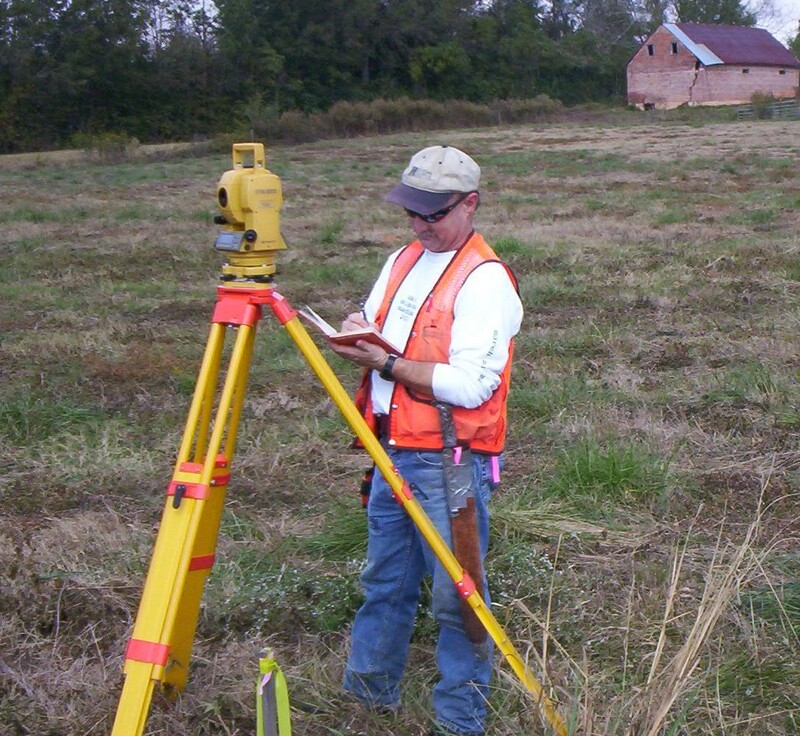 At Land Engineering Inc., our goal is to become your company’s number one choice for all your land surveying needs. 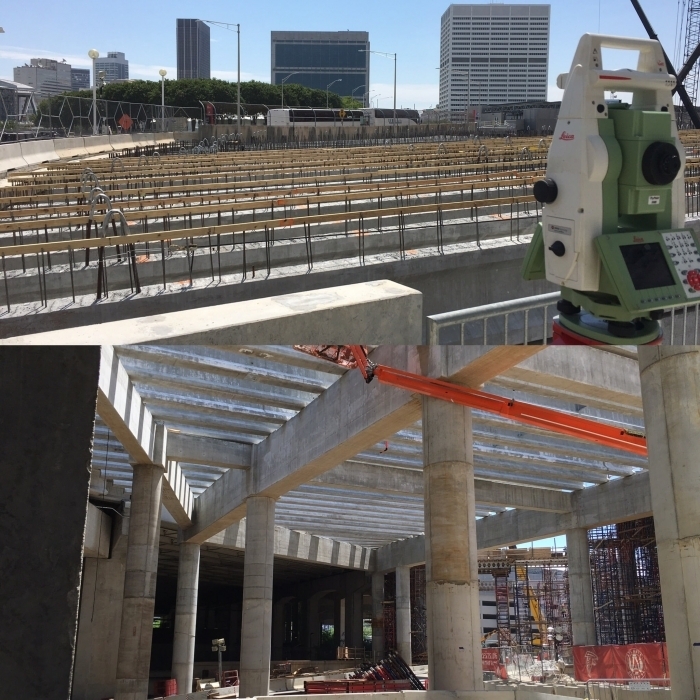 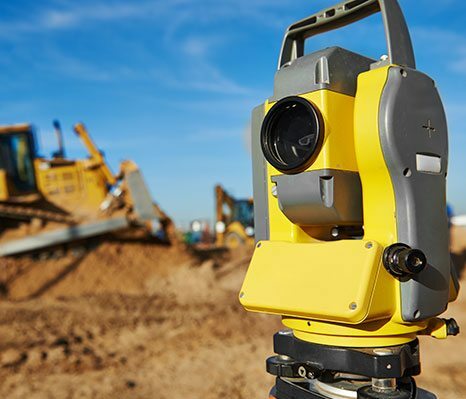 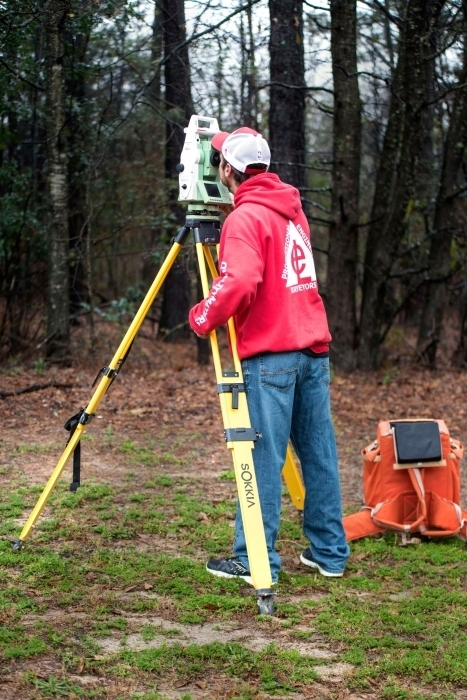 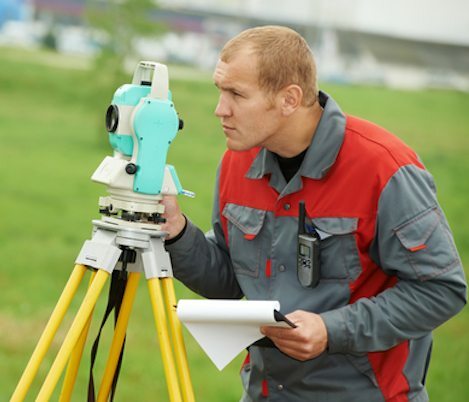 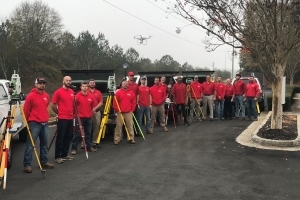 We possess several years of experience in this industry along with the proper certifications and experience to provide you with land surveying services in a timely and accurate manner while staying cost effective. 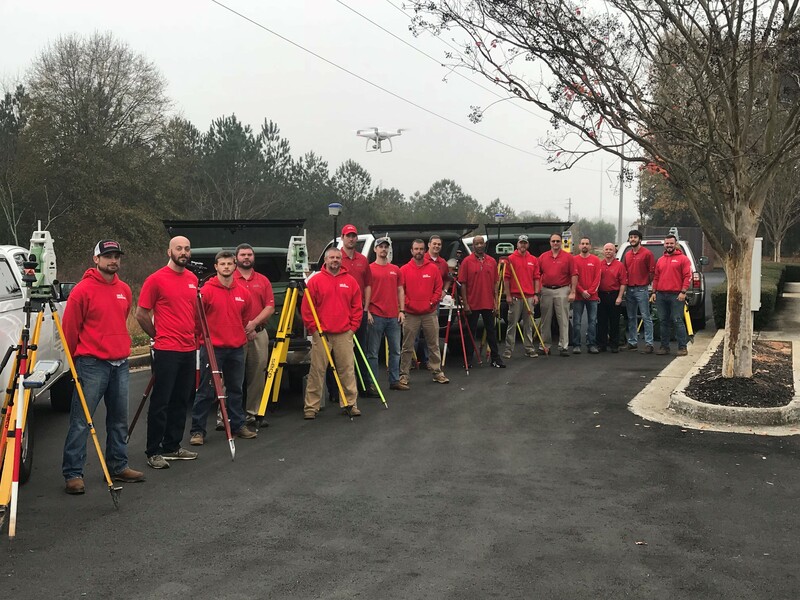 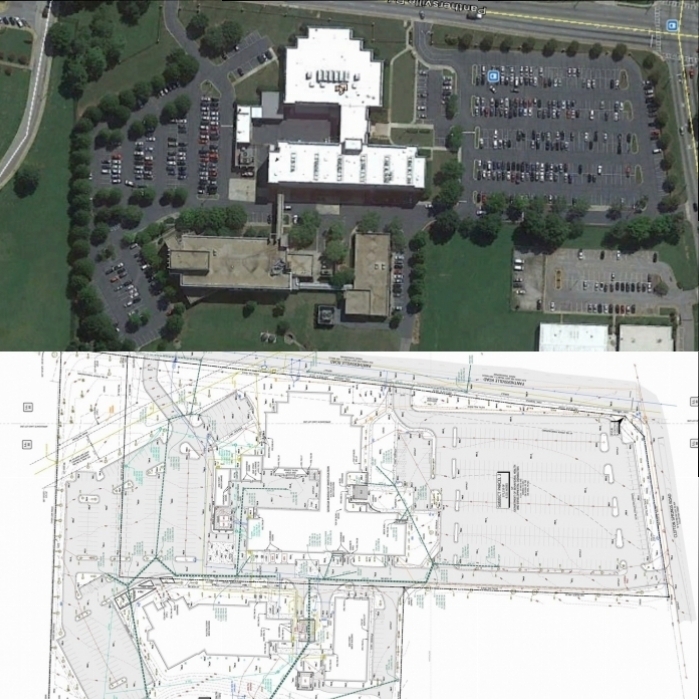 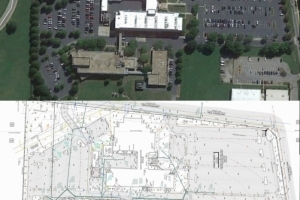 National Recognition by NSPS – Brian Douglas at Land Engineering recently won 1st Place in the Subdivision Category of the National Plat Competition sponsored by the National Society of Professional Surveyors. 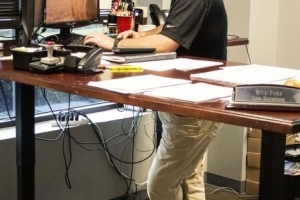 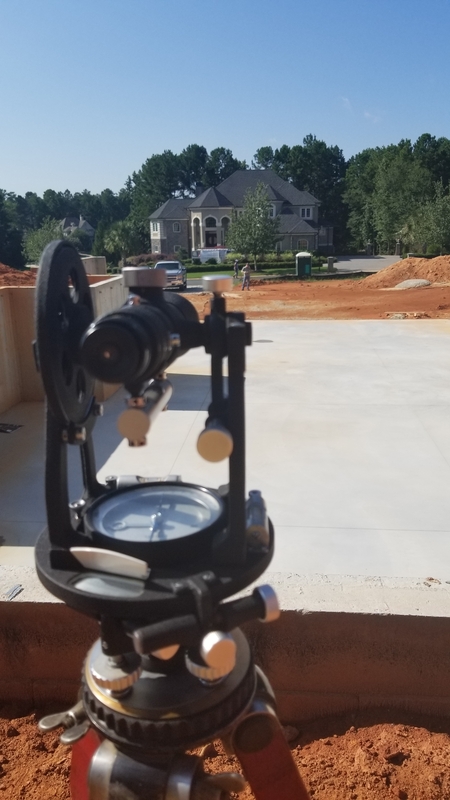 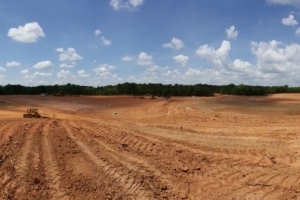 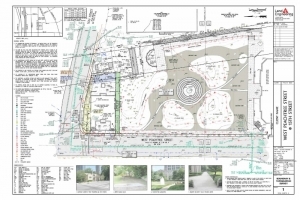 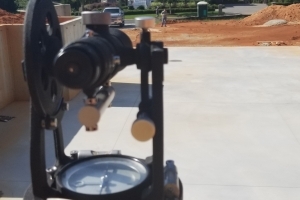 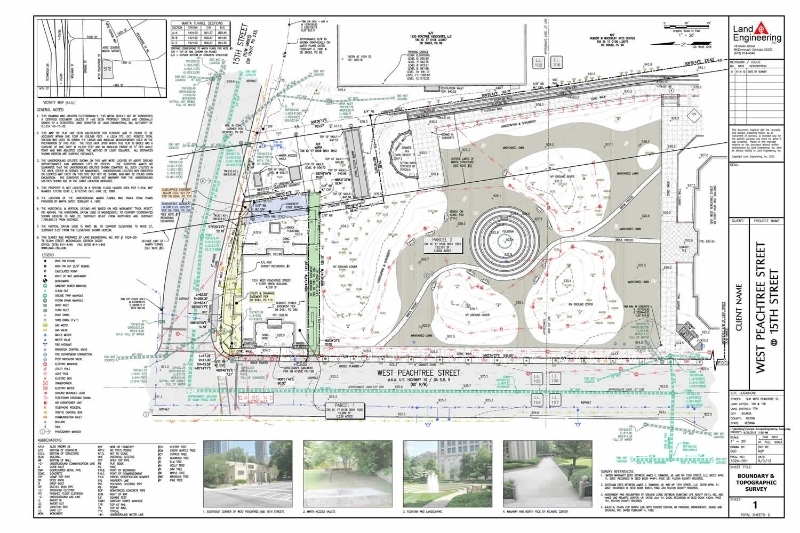 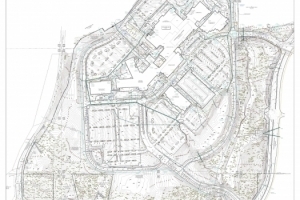 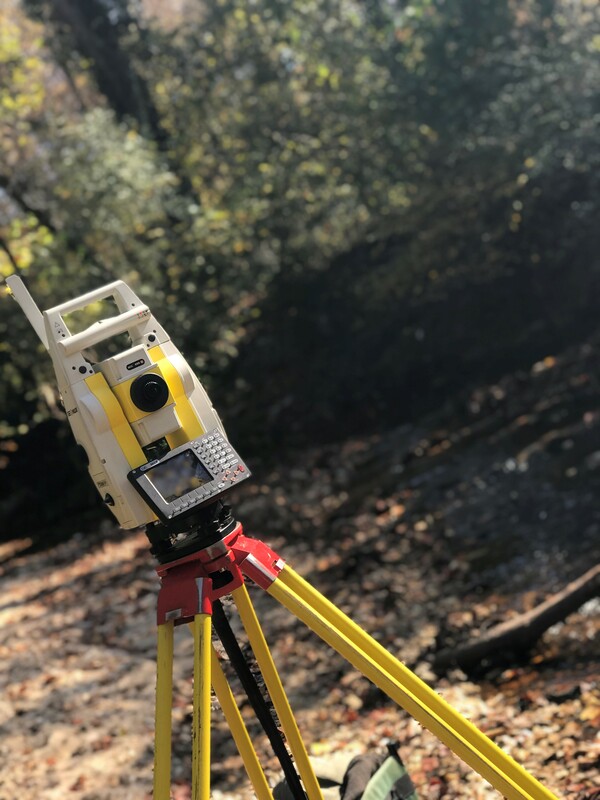 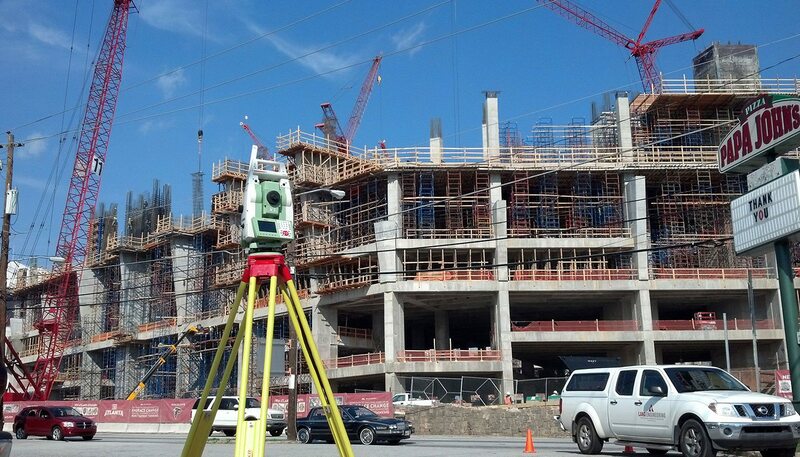 Land Engineering, Inc. provides property surveying and more to the greater Atlanta, GA area, including Sandy Springs, Roswell, Marietta, McDonough, Stockbridge, Griffin, Fayetteville, and surrounding communities.